Once you choose your frame, our on-site Lens Lab will precision-craft your lenses in a timely manner with leading-edge technology. 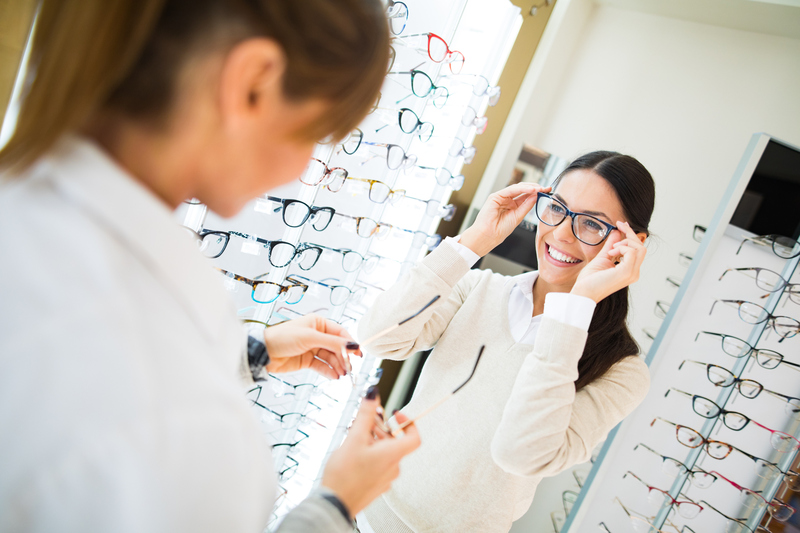 All eyeglasses are verified using advanced computerized instruments to ensure they match the specifications set out by our doctors. As a complementary service, we will fit and adjust your eyeglasses purchased in our office for maximum comfort and performance.